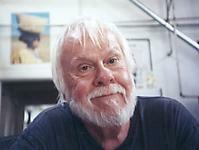 John Baldessari studied at San Diego State College, U.C. 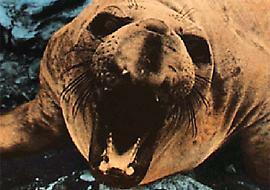 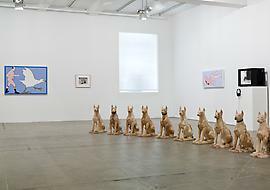 Berkeley, UCLA, the Otis Art Institute, and the Chouinard Art Institute. 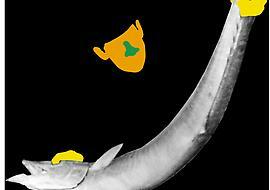 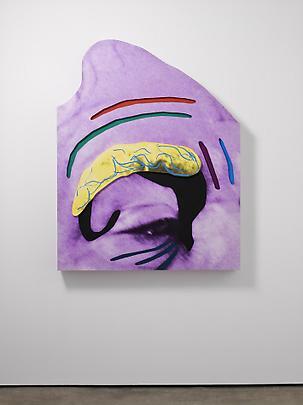 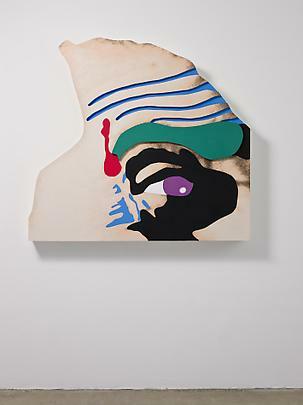 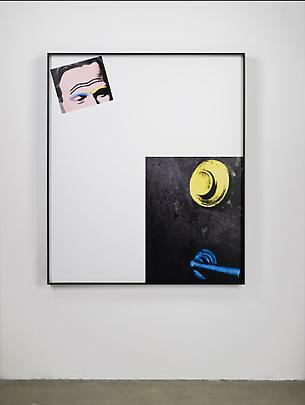 Baldessari received an honorary Doctor of Fine Arts in 2000 from the Otis Art Institute, an honorary Ph.D. from San Diego State University, San Diego, California in 2003, and was elected to the American Academy of Arts and Sciences in 2004. 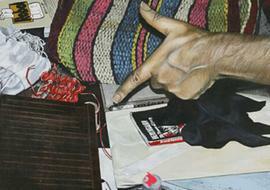 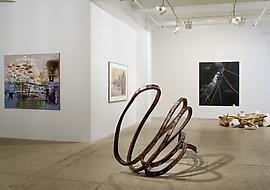 His many awards include the Goslar Kaiser Ring, Germany (2012), the B.A.C.A. 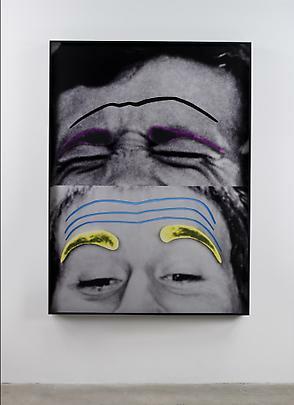 Award for Contemporary Art (2008), the Archives of American Art Medal, Washington DC (2007), the Guggenheim Fellowship (1986), the Oscar Kokoschka Prize, Austria (1996), and the Governor's Award for Lifetime Achievement in the Visual Arts, California (1997). 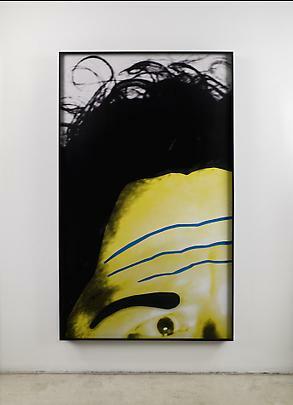 His work has been exhibited in the 47th Venice Biennial (1997); the Carnegie International (1985-86), the Whitney Biennial (1983), and Documenta V (1972) and VII (1982), and he has exhibited recent retrospectives at the Metropolitan Museum of Art, New York (2010) and the Kunsthaus Graz in Austria (2005). 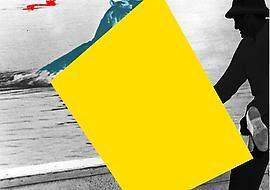 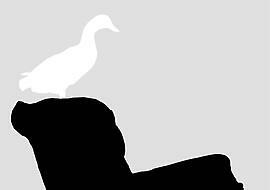 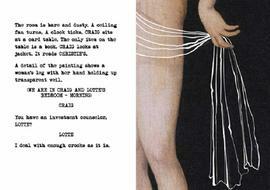 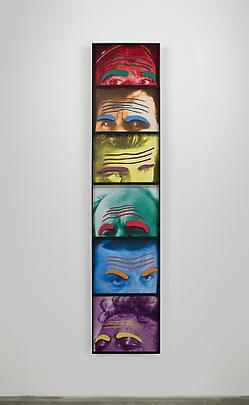 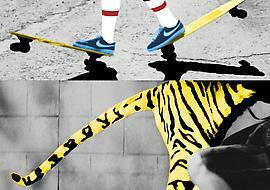 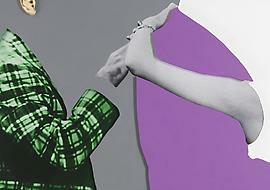 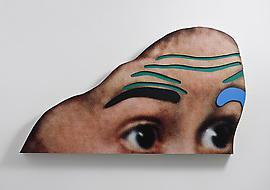 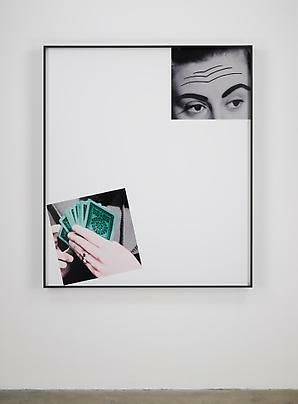 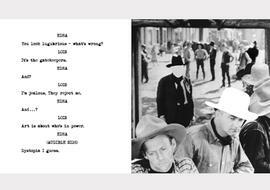 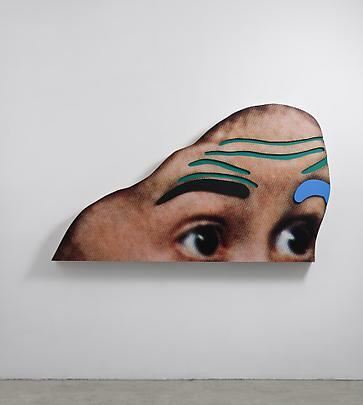 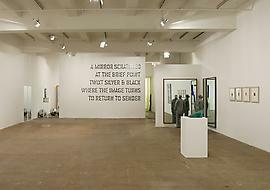 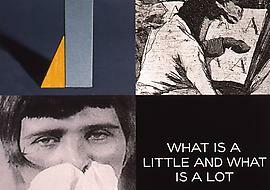 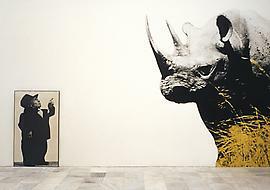 John Baldessari: Pure Beauty, Los Angeles County Museum of Art / Metropolitan Museum of Art, New York.